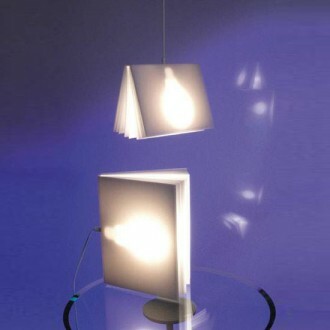 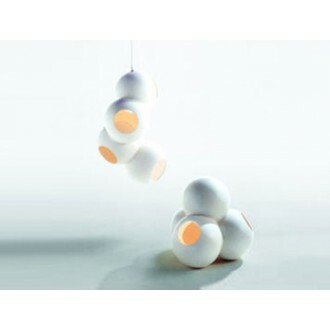 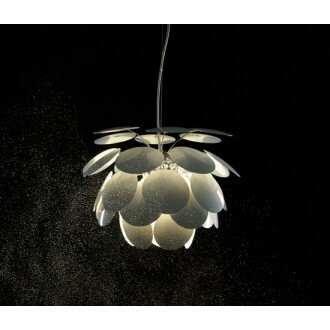 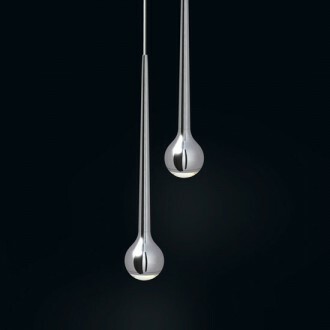 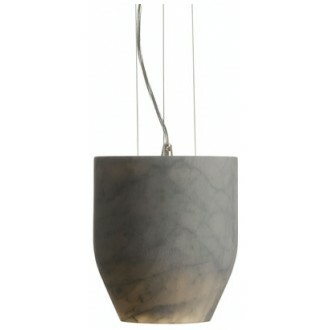 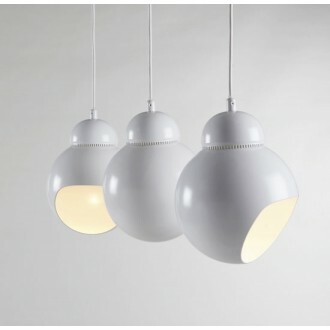 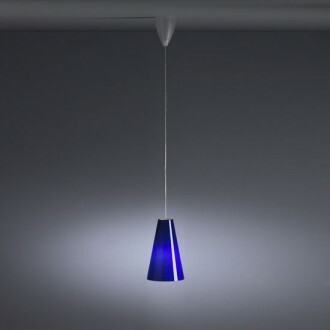 Pendulum lamps by Marianne Brandt and Hans Przyrembel. 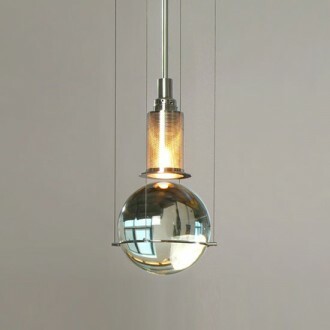 Between 1924 and 1928, Marianne Brandt designed all and pendulum lamps, which were also manufactured industrially in this period. 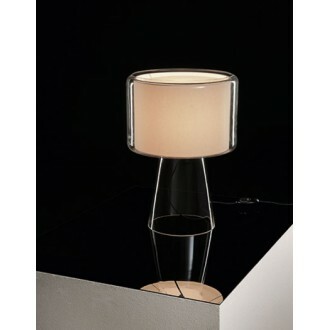 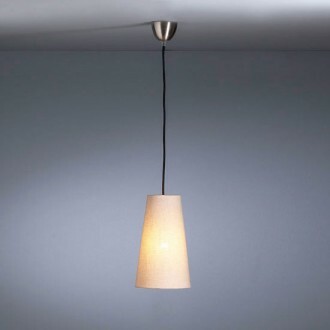 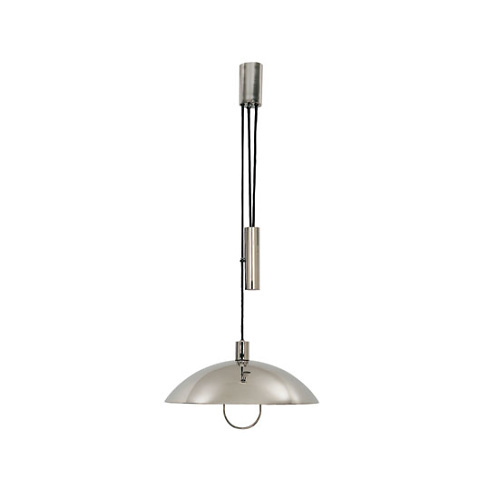 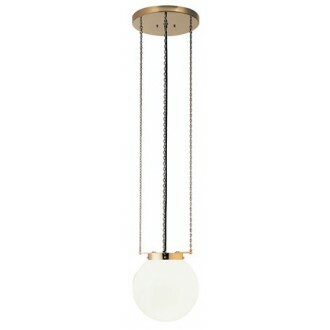 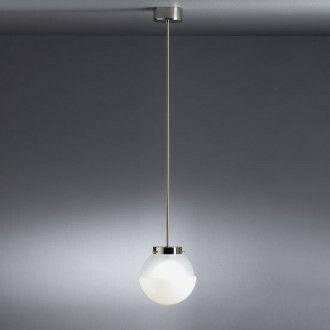 For reproducing the pendulum lamps Tecnolumen had access to old catalogs, with exact specifications, as weIl as to two old models, one from the collection in the Bauhaus Archives in Berlin. 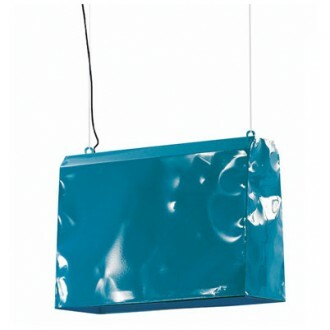 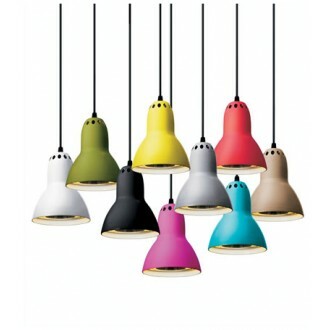 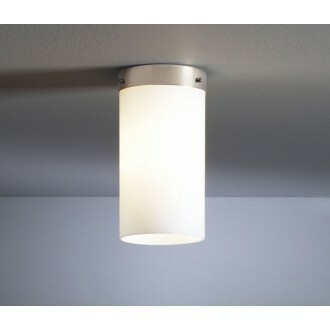 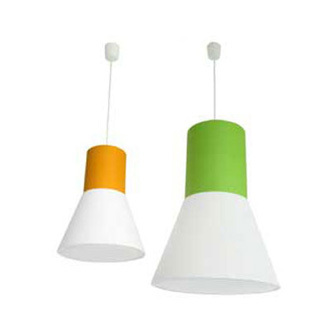 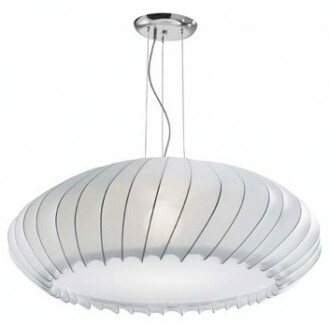 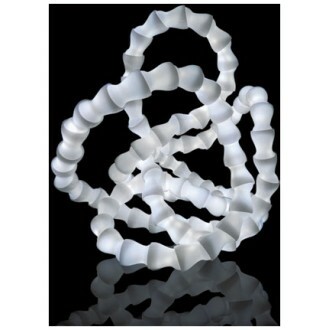 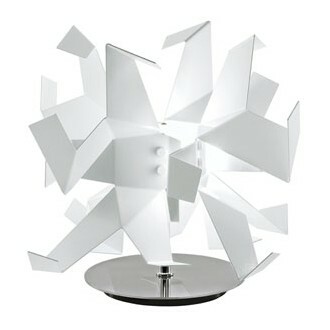 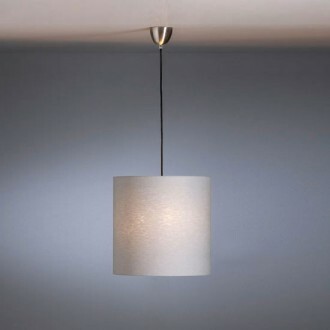 Both versions (shade diameter 300 or 500 mm) are available with or without the pulley system. 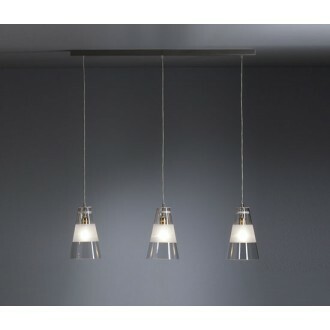 All Iamps are numbered consecutively and bear the Bauhaus and Tecnolumen logos.